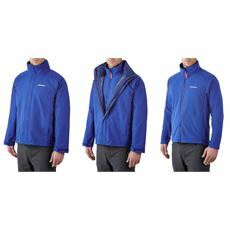 Our men’s 3-in-1 jackets are stylish, practical and versatile – everything you could possibly want in a coat really. 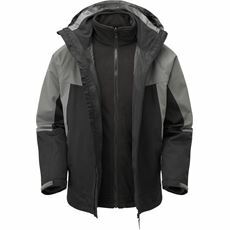 With a waterproof outer and a thermal inner it’s down to you how you choose to wear it, but you’re guaranteed to be ready for any conditions. 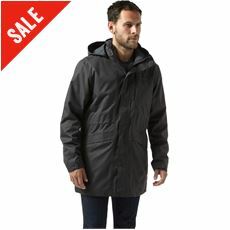 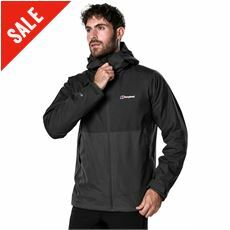 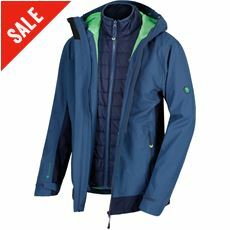 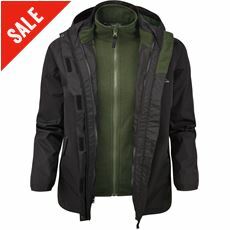 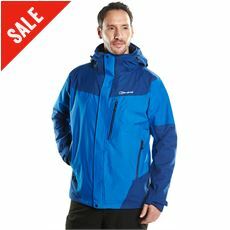 As one of the most popular styles available at GO Outdoors today you’ll find some great new men’s 3-in-1 jackets from the likes of Regatta, Berghaus and Craghoppers with coats and jackets available in a variety of colours and sizes. 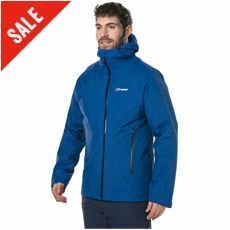 Whether you’re an active man who loves the great outdoors or you spend a lot of time working outside, you’ll find the perfect coat or jacket for you in our online store today.